“Hello World,” he said on turning pro over twenty years ago. Those words heralded the arrival of Tiger Woods into the world of professional golf and nothing in this sport has ever been the same since. In those very early days one tour professional apparently asked Sandy Lyle if he knew Tiger Woods. “No, I’ve never played there,” replied Sandy innocently. I first watched Tiger in the flesh in his first Masters as a professional in 1997. The fanfare was deafening and I rushed eagerly to see this new kid on the block. He went out in 40 blows, four over par, and I left him at the 10th tee thinking he’d been well and truly over-hyped. He came home in 30, never looked back and won his first major easily with a record score. That was the beginning of a remarkable career which may or may not be over. Yesterday, Tiger made a gentle return to the competitive arena in the 18-man field in the Hero World Challenge, a tournament he hosts annually in the Bahamas. With a total of eight operations behind him – four on his left knee, four on his back – it really shouldn’t be much of a discussion as to how successful/long his return to competitive golf may be, should it? Well, that’s just the thing with Tiger, you can never really tell. He has had a habit of surprising us down the years. 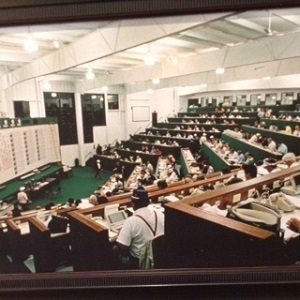 It was 1999 when I first commentated on Tiger in a major and as it happened that was his second victory at golf’s most elevated level. Over the next ten years I had a front-row seat watching the career of the world’s most famous athlete unfold as he hoovered up 14 majors in his quest to match Jack Nicklaus’ total of 18. There was no one to match him. His length off the tee, his scintillating irons and his ability to hole crucial putts and chips distanced him from all opposition. And his mind…..well, it was like a steel trap. For the first time ever, for the ONLY time ever, the most famous athlete in the world was a golfer. My admiration for him as a player knew no bounds and what an immense privilege it was to be inside the ropes alongside him as he repeatedly carved his name in the history books. Not always sunny inside the ropes. But there’s no doubt he changed over those years. Was it the pressure-cooker fishbowl he lived in, being constantly “on show”? Or was it the constant fawning of those around him – Tour officials, fans, managers and the like? Whatever it was, he became increasingly arrogant, increasingly controlling and quite simply, not a very nice human being. If asked a question in his media conference that he didn’t care for, he would ascertain who the questioner worked for and would then ensure that that publication, TV channel, whatever, would not get any interviews or quotes from him in the future. He would frequently say to professional journalists, “You’re a piece of work,” with more than a hint of a sneer. I witnessed it so often – intimidation and control. Not pleasant. I did many post round interviews with him and there is one that stands out in my memory. It was the World Golf Championship event at Dove Mountain in Arizona, the matchplay, and Tiger was drawn against the big-hitting JB Holmes in the first round. Tiger’s opening tee shot sailed out of bounds, almost ending in a swimming pool, and from there he played woeful stuff, by his standards, to be four down with five to go. From this platform of poor play he fashioned a birdie, birdie, eagle, par, birdie finish to win on the last. I got to interview him greenside so he was still very much in the moment, pumped at his Houdini escape. Gone was any caution. There were no guarded comments, just a proper conversation about golf and his evident delight and joy in his finish. He behaved like a proper person. I loved it. We are now in an era where most of the players competing in the upper echelons of the world stage have never played against Tiger or seen him work his magic on a golf course. Yesterday he played with Justin Thomas, the 2017 season poster boy of golf with five wins including a major on his resume – a sustained year-long performance that had everyone hailing the arrival of a new superstar. But, hold on a second – Tiger won at least five times in a season on no fewer than TEN occasions and he won ten times worldwide in 2000 alone. There is no one playing nowadays who can yet come close to Tiger’s dominance and win rate, so is it any wonder there is more than a frisson of expectation as he prepares for yet another comeback attempt? 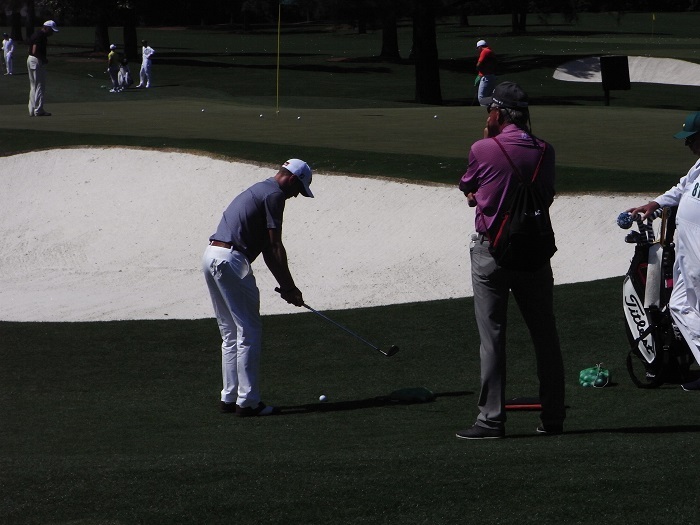 Justin Thomas with his Dad at this year’s Masters. I wonder what motivates him now though? Not the dosh, surely, but possibly the rediscovered joy of being finally pain-free on the course? To be sure, it must pique his interest to see what he can really do against today’s young guns. More interesting, however, was his comment in a recent interview that his children, Sam, 10, and Charlie, 8, were now keen to play golf with him. He lamented they had only ever known their Dad as a “youtube golfer” – his description. He is strongly motivated to show his kids exactly how good he is on a golf course. We don’t need to look further than Scotland’s Paul Lawrie who had a wonderful second half to his career when motivated by the desire to play golf with his boys and show them just what he could do. Tiger’s career is no doubt on the wane from those heady, sublime days when the game looked effortlessly easy for him but perhaps we may still witness a few glorious sunsets in his twilight years. And, who knows, perhaps this happier person may become a nicer one too. I’ve always had weird and wonderful dreams – just ask Mary McKenna, with whom I used to travel to tournaments in my amateur days. She was the recipient of many early morning tales, my tongue tripping over itself as I hurried to recount my dream before it slipped away from me into the ether. 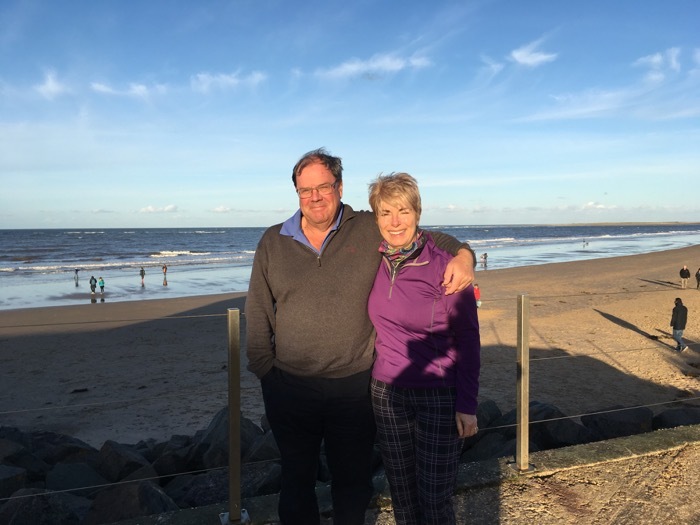 Last night I was playing a fourball with Patricia, Dad and long-time friend Alison White who lives in St Andrews and has just retired from a life in golf having worked for the PGA, the LGU and the R&A. Alison had thrown the balls up to determine the sides and she and I were taking on Dad and Patricia but the four of us were already annoyed standing on the first tee. Who was in the group in front of us? None other than Jordan Spieth and we were fizzing at being behind him because he’s so SLOW! There was total acceptance that the world No 2 was there to play ahead of us and simply a strong desire that he wouldn’t inconvenience us by holding us up! What did surprise me a little was when Alison revealed how delighted Rita Ora, (glamorous popstar for the uninformed), who had played earlier in the day, was to meet me! She is a big fan, apparently. Well, of course she is! A gift from Mary McKenna, desperate for me to write down my dreams in this diary rather than tell her all about them! Just what is it that our brains get up to? They are surely the last great frontier in, well everything, including sport and golf. 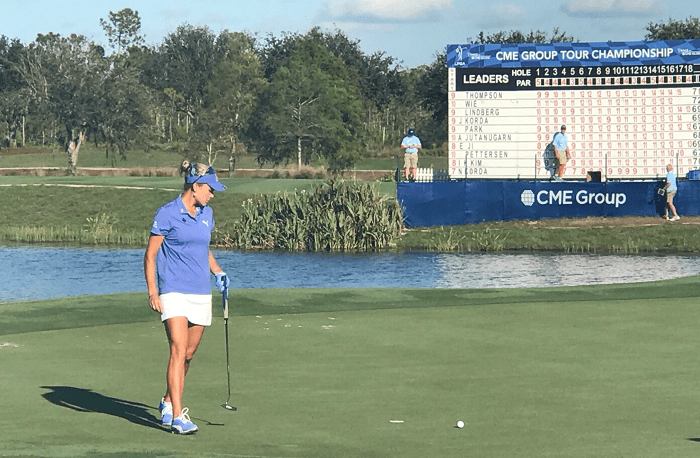 And what was going on in Lexi Thompson’s brain last Sunday when, with the title on the line, as well as a clean sweep of prizes and season-ending awards including the world No 1 ranking, she stepped up to a 20-inch putt on the final green. And didn’t even hit the hole. It’s clearly not a mechanical issue. The answer is surely not to spend even more hours on the putting green honing her stroke. No, it’s much more difficult than that. It’s the successful control of the mind that leads to supreme performance in any walk of life, particularly under pressure. Those of you who, like me, have suffered from the yips, will be familiar with the complete and utter disconnect between the brain’s command and the body’s response and time frames seem to skip a few seconds, so suddenly the ghastly shot is over and there is no awareness of the action as it happens. I’m not saying Lexi’s putt was a bona fide yip but she has had serious difficulties with her putting, even as a very young player. Countless hours have been spent working on this department of her game with the result that this season she has turned herself into a good putter. And, when you’re as outstanding in other facets of our sport as Lexi is, “good” in the putting department is enough to propel her almost to the very pinnacle of our game. Add pressure into the mix, however, and strange things can, and do, happen. Almost all of you reading this blog would have been able to knock that putt in. You wouldn’t have been able, in all likelihood, to have produced the quality shots that got the ball to that point but you could have knocked the putt in. Not missed the hole. Many moons ago I missed an important, tiny putt, 18 inches or so, on the final green at Castlerock Golf Club. I was a young player and it would have given me victory over the reigning Irish champion Mary Gorry as well as the Ulster Open title for the first time. Off down the 19th we went and somehow I managed to split the fairway with my tee shot. When I reached the ball it was deep in a massive divot and I had neither the power nor the skill to get the ball anywhere near the green. My chance was gone and the title slipped from my grasp. Missed tiddlers on the last green are indelibly etched into the memory banks and as I got into the car and drove off to do my Grade 2 typing exam I was holding back the tears. Lexi was, as always, pure class in handling the presentation ceremony and dealing with her media commitments. And yes, she won the Vare Trophy for the lowest scoring average over the year; and yes, she won the $1million bonus for winning the Race to the CME Globe title. Nice little “consolation” prizes. But this scar will cut deeply and she has an entire off-season to ponder the what-ifs? Had she holed the putt she would have won her third title this season, would have been Player of the Year as well and ascended to world No 1 in the Rolex Rankings. A career-defining season in anyone’s language. As she herself stated, “It’s always what-ifs.” I bet she was also holding back the tears, despite driving off to the bank, not a typing exam. I wish her a dream-free off-season and respite from reliving that awful, final-green moment which may have the power to sweep away all the wonderful successes and achievements of 2017. I think she’s too sensible, too well advised, to let that happen. But you never know. 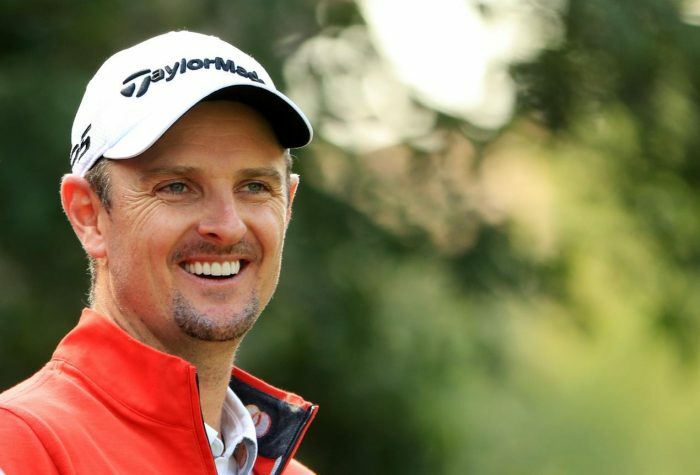 It seems like only yesterday that I was watching Justin Rose, Tommy Fleetwood et al battling for the honours at the European Tour’s end-of-season, in-the-balance finale in Dubai and then, suddenly, there they are again, at the UBS Hong Kong Open this time, playing in the first event of the new season. 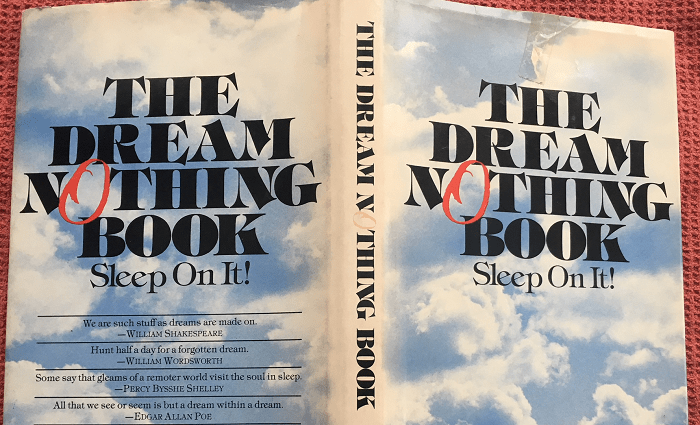 Is it one of Mo’s more bizarre dreams where anything can happen, anywhere, at any time? No, turns out it’s true. 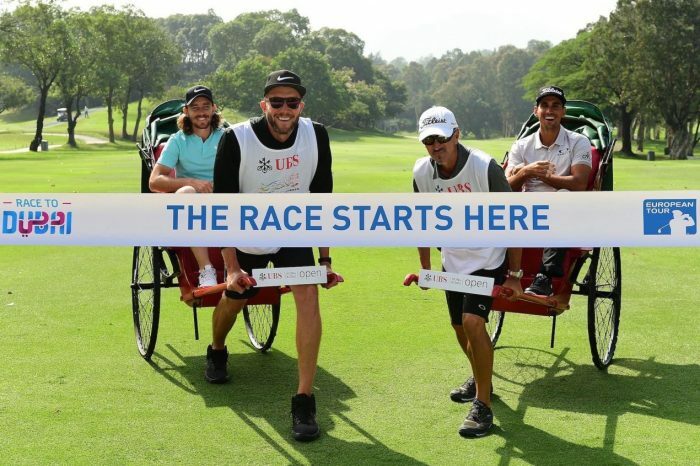 They’re off again, on the latest Road to Dubai, on the ever-revolving merry-go-round that is professional golf these days, no time to breathe or savour the moment. Onwards and upwards – or downwards; who knows? Fleetwood, Europe’s new No 1, is looking a bit tired and shell-shocked in most of the photos I’ve seen but he’s a man on the up in life, with a fiancee and a new baby and in golf, with titles, the Vardon Trophy and lots of money tucked away. He’s in Europe’s team for the match against Asia in the EurAsia Cup in Kuala Lumpur in January and seems a cert for the Ryder Cup in Paris in September. Perhaps he’ll do a Danny Willett and find it all too hard to handle but most careers involve downs as well as ups and if you need a poster boy for perseverance, Rose, the Olympic champion, is as good an example as any. He turned professional too young, probably, missed cut after cut after cut after cut in the full glare of high expectation but ploughed on, working and working and working some more, always managing to maintain his self-belief and his poise, in public at least. Now he is in the record books with a major championship and a gold medal to his name, a devoted family man with a career that is leaving solid behind and heading towards stellar. I was pondering these things when I got an email telling me that Florence Descampe had become an official ambassador for Las Colinas Golf & Country Club, near Alicante and I nearly jumped for joy! Florence had a game that glittered but, like many women, found other things in life that mattered more to her than her golf. A Belgian who became quite famous for a while, she was confident, outgoing, engaging and sometimes infuriating. 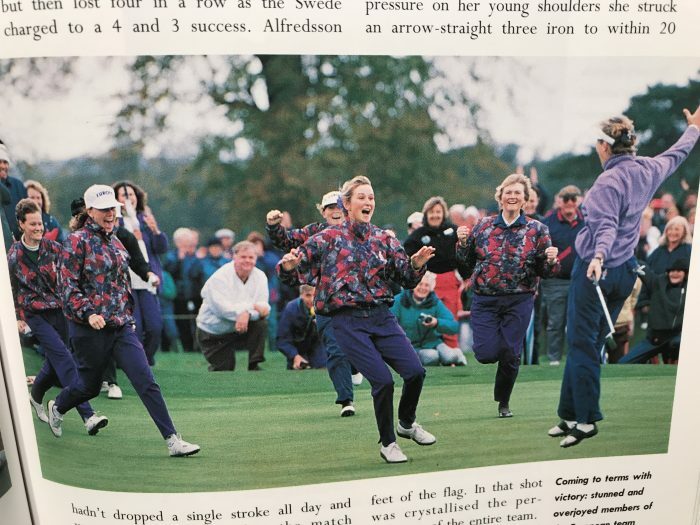 She won the European Amateur Championship in 1988, turned professional and won her first event, the Danish Ladies Open, at Rungsted, at the age of 19 years and 74 days, the tour’s youngest-ever winner. It took until 2005 for that record to be broken, by Paula Creamer when she won the Evian Masters at the age of 18 years, 11 months and something days. Maureen was playing in that tournament in Denmark and I was covering it for The Times – those were the days! Mum (who didn’t fly), Dad and I drove there (the ferry from Harwich to Esjberg did a lot of the work) and none of us had a clue who this brilliant, big-hitting Belgian was – and no one thought she’d hang on to win. We’d reckoned without her self-confidence and skill but for us her victory was not quite as memorable as the final night of Hamlet, starring Kenneth Branagh, outside, in the grounds of Elsinore Castle. Judi Dench was also in the cast. Then it was off to Gothenburg for the next event. 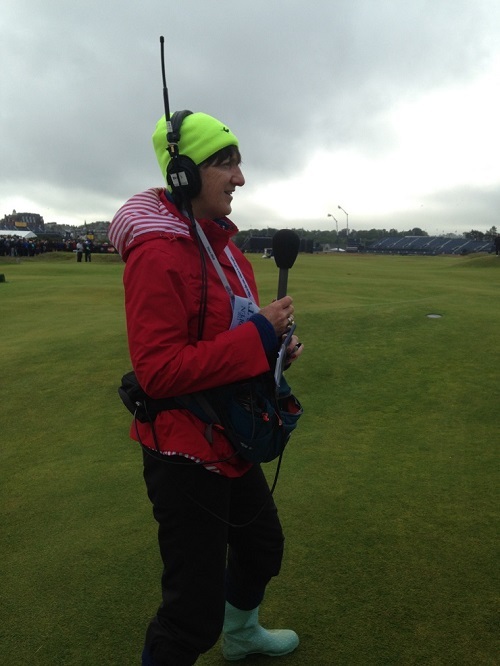 Whatever happened to the women’s European Tour? Florence nearly made Europe’s team for the inaugural Solheim Cup in 1990 – she won three tournaments – but two years later she was on the team that won a famous victory at Dalmahoy, about 99 years earlier than the experts predicted. In all, Florence won six times in Europe and once in America but her daughter Elodie was born in 1996 and by 2000 she had retired from the tour. If she’s evolved into a mature version of her younger self, Las Colinas have themselves quite a catch. 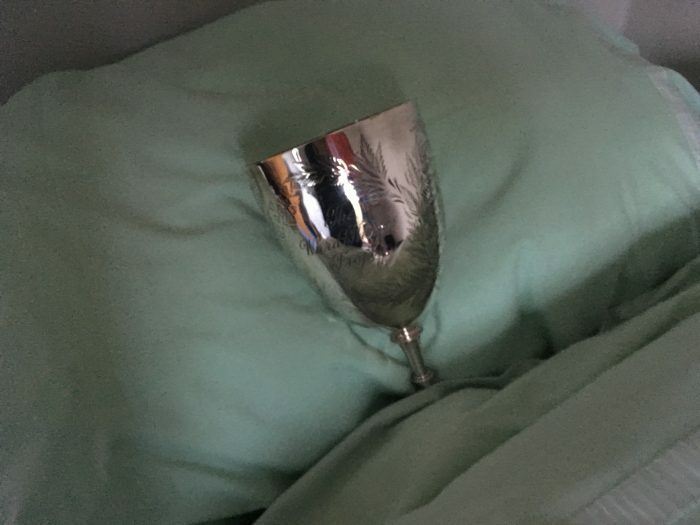 Finally, just to put you all out of your misery, the Pat Ward-Thomas trophy has been found safe and well and will be delivered to its deserving winners ASAP. The Pat Ward-Thomas trophy, safe and well and cosseted. Who Lost The PWT Trophy? There was consternation at Brancaster last weekend when the rump of golf writers gathered for the annual get-together in Norfolk realised that one of our trophies was missing. In fact, the most important trophy of all, given that it was the one we were competing for on the lovely links of Royal West Norfolk. It was donated many years ago by Pat Ward-Thomas, for many years the urbane if irascible golf correspondent of The Guardian and Country Life. He was also captain at Brancaster, hence the venue. Pat, an RAF man, was a prisoner for most of World War Two and used golf to help him survive then earn a living post war. His autobiography Not Only Golf is well worth reading not least because it begins “not with an account of childhood but on a November night in 1940 when a single German anti-aircraft shell changed the course of my life.” He could turn a lovely descriptive, elegant phrase but the language that he didn’t commit to the page was colourful in the extreme, verging on bloodcurdling. If you ever find someone who knew him well, get them to tell you some of the stories, unexpurgated – but make sure the company is not of the genteel variety. The son, aged about 4 or 5, of one of Pat’s colleagues tagged along for one round and increased his vocabulary immeasurably. When he came in, Jean, Pat’s wife, asked: “Did Mr Ward-Thomas use some naughty words?” “Oh, YES!” came the enthusiastic response. 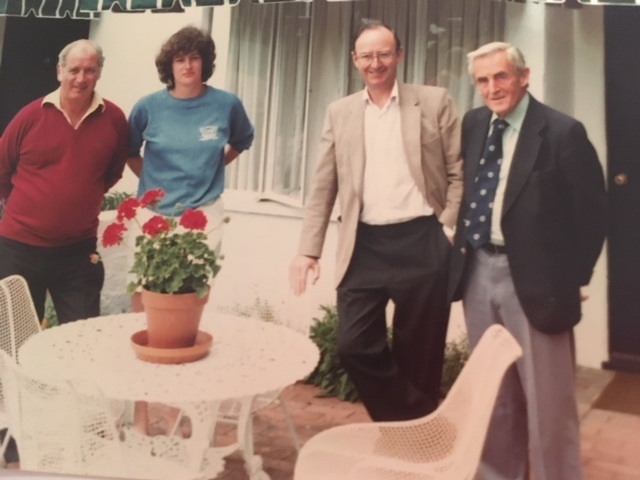 The most civilised Pat Ward-Thomas (right) with Dai, Patricia and Raymond Jacobs in California for the Walker Cup at Cypress Point in 1981. My favourite tale, which I’m assured is true, sprang to mind last Saturday, on a glorious day that was perfect for golf. Pat’s game invariably fell well short of his expectations, a sine qua non for a Guardian golf correspondent and on the day in question, with the breeze barely a zephyr, the sky a cloudless azure and the turf well-nigh immaculate, his golf was not matching the perfection of the setting. After yet another execrable effort from a perfect lie, he looked around for some distraction, for something, anything, to blame. Even the skylarks had been silent but at last he spotted it, 40,000 feet up in the glorious blue expanse of sky: a tiny speck going blamelessly about its business. As a point of information – facts usually being in short supply in this blog, so welcome at any time on any subject – the ceiling height for a Spitfire was 36,000 feet and its rate of climb was 2,500 feet per minute. For a Typhoon, ceiling height is 65,000 feet, rate of climb 62,000…..Blimey. They don’t hang about. Pity they don’t play golf round by us. 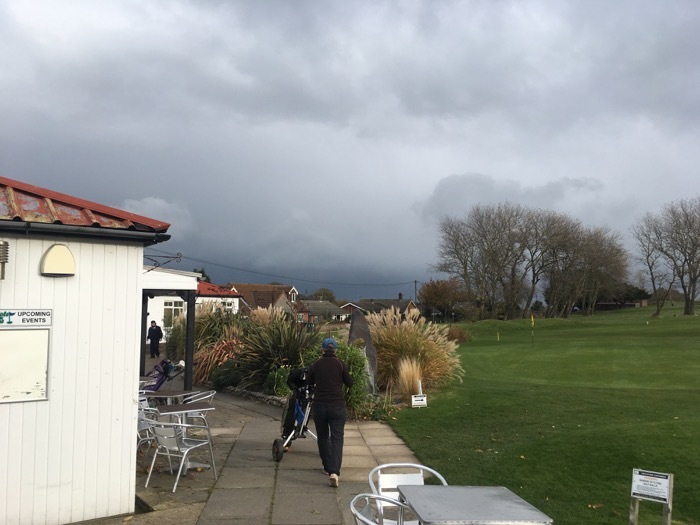 I looked up last year’s blog and, yes, I had waxed lyrical about Brancaster and, yes, my partner (who wished to remain nameless) and I had won the trophy. Oops. Sorry. Mea culpa. It’s not under the bed, or on top of the wardrobe, or in the attic, or at the back of a cupboard but I’m hoping to find it at Mo’s. The in-form Callanders, Jill and Colin, won with a magnificent 36 points, a mere 12 ahead of the next pair and I grovel and apologise profusely that they didn’t get presented with the silverware in the big room at Brancaster, as they deserved. Fingers crossed that the trophy IS in the back of a wardrobe at Mo’s! 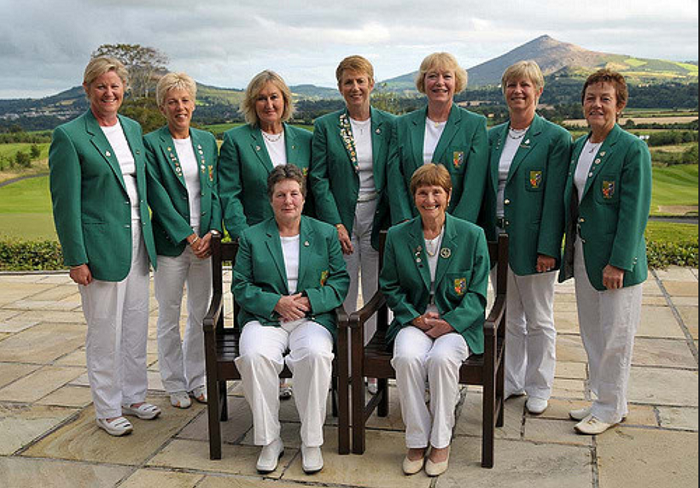 One trophy that hasn’t (I hope) gone missing is the Curtis Cup, which GB and I won in grand style at Dun Laogharie last year. Elaine Farquharson-Black has been re-appointed as captain for next year’s match in the United States, at Quaker Ridge, with Helen Hewlett, nee Dobson, as the manager again. No team could be in better hands. 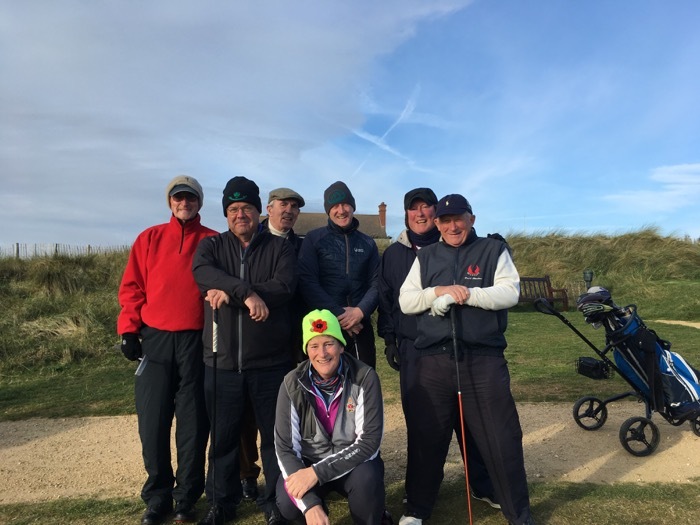 And last but by no means least, congratulations to West Runton for beating the AGW yet again in our annual match. Perhaps we’ll make a better fist of it on the 30th anniversary next year. Hope springs eternal. Nothing daunted on a wild and windy day at West Runton.